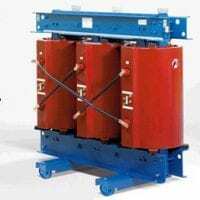 AM Transformers are UK transformer manufacturers and distributors of quality transformer products. ✓ Manufactured to International and UK safety standards. 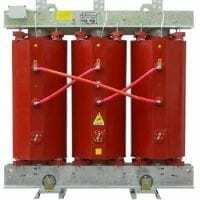 ✓ Superfast despatch & delivery on 3 Phase Transformers & other Transformers. 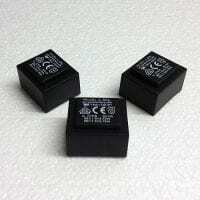 ✓ Custom Transformers design and manufacture service. ✓ Free Technical Support from Experienced Technicians on All our Products. ✓ Advice & Guidance on sector specific solutions across a number of Industries. We can supply a broad range of transformer types in any quantity. Suitable for a wide variety of uses. 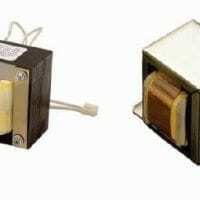 If you are unsure of what transformer type would best suit your needs, then our technical department will be happy to advise you on the best transformer type to fulfil your requirements. 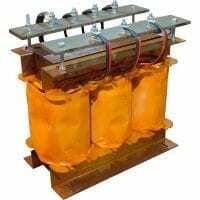 We can provide single phase transformers & three phase transformers, encapsulated transformers, high power transformers, custom designed transformers, toroidal transformers, communication & modem transformers, audio transformers, ac/dc adapters, ac/ac adaptors, dc/dc converters, chassis mounting transformers, PCB transformers, inductors & chokes. The list goes on. For a more comprehensive guide to our transformer range, please view our products pages. 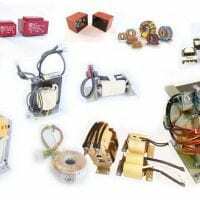 In addition to our range of mains transformer products, we are pleased to be able to offer a power supply subassembly service and a power supply PCB Manufacturing service. Technical support is available for all our products. Our team will be pleased to answer any questions you may have and guide you through any problems you may have. If you have any questions please do not hesitate to contact us. Dimensions & specifications may change without notice.